None of us really asked for a new Fantastic Four movie, but Hollywood being Hollywood we’re getting one. And we’ll probably get another one after this one, because in our hope and ignorance we’ll shell out money to see this regardless of quality, and we’ll keep shelling out money for bad movies until we’re balls deep in Fantastic Four sequels and reboots and remakes and crossovers. That being said, this new trailer for Josh Trank’s Fantastic Four certainly looks better than any of the previous glimpses that we’ve had of the film. Having said that, it still doesn’t seem like something we’re particularly champing at the bit for (four), no matter how well cut together this trailer is. ReelGood out. 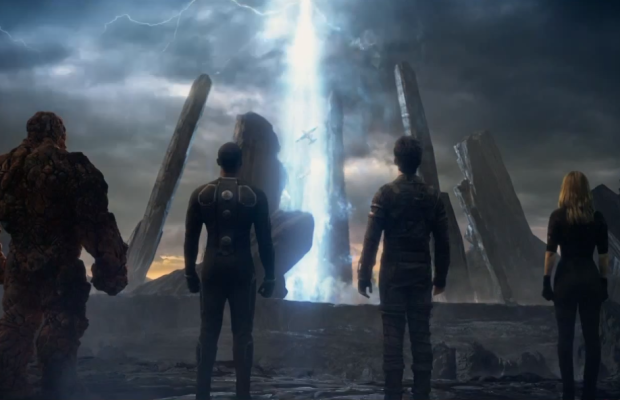 Fantastic Four stars Miles Teller, Kate Mara, Michael B. Jordan, Jamie Bell and Toby Kebbell and is set for release in August, 2015.